We present you the latest free stationery mockup photoshop files for your next branding project. This PSD mockup consists of A4 letterhead, business card, company envelop for your business brand promotion project. This free mockup comes with a red color theme has a most impressive look. You can use this mockup for a commercial or personal project but please give credits to the author. This free mockup designed in Adobe Photoshop (.psd) format file with a well-organized layer using smart object feature so it’s very simple to replace your content in just quick time. 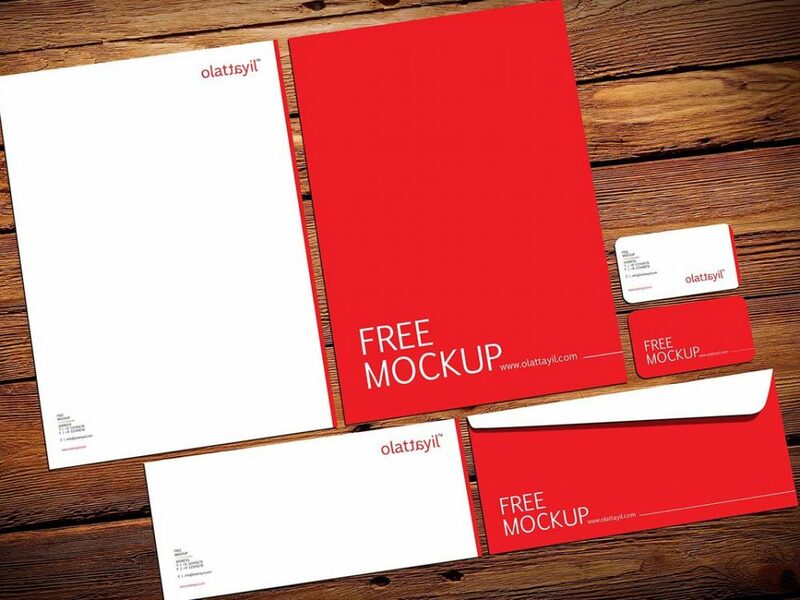 A big thanks to Salam Olattayil for providing us this amazing stationery mockup PSD template.